Some of the world’s safest grains, fruit and vegetable products are produced in Western Australia. WA farmers produce safe food by keeping their products free of harmful residues. If WA grains, fruit and vegetables were found to contain harmful residues, we could lose access to important markets and jeopardise the health of people, animals and the environment. 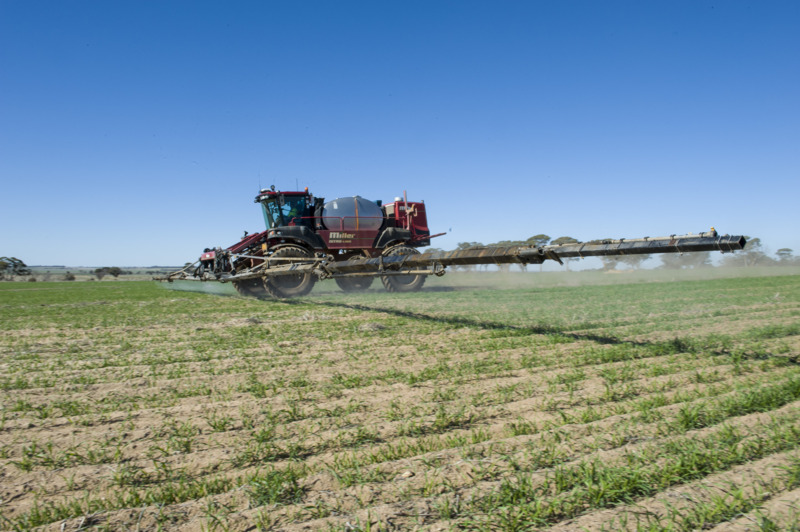 Farmers can manage residue risks by following the label or permit directions, adopting responsible farming spraying practices and keeping accurate records. A residue is what remains of a chemical or heavy metal (for example, lead, arsenic, cadmium) inside a plant at a point in time. The residue may be the original substance or a derivative (metabolite) of the original substance. All chemicals and heavy metals cause residues but the time taken for a residue to break down varies depending on the substance and the type of crop. Residues may be harmful when the amount of residue in the crop exceeds the maximum residue limit (MRL) for the chemical or heavy metal. The MRL is the maximum amount of residue allowed in a food to be safe for human consumption. MRLs are legal limits and penalties may apply if produce is sold which exceeds these limits. Not all residues are harmful – products containing residues less than the MRL are considered safe for human consumption. How do harmful residues occur? withholding period (WHP) of a pesticide is not observed (WHP is the number of days that must elapse between application of a pesticide and harvest, for example, windrowing of canola is the start of harvest, therefore the WHP must have lapsed prior to windrowing). low level cross-contamination may occur when clean harvested grain comes into contact with treated grain storage, transport equipment or treated seed (pickled seed). What happens if a crop contains harmful residues? If you suspect your crop may contain harmful residues, contact your local Department of Agriculture and Food, Western Australia (DAFWA) office for advice. DAFWA staff are able to assist in the management of these crops before they enter the food chain. WA has laws to manage harmful residues in crops. These laws safeguard the public and market access by helping to ensure crops are not supplied if they contain residues in excess of the MRL. 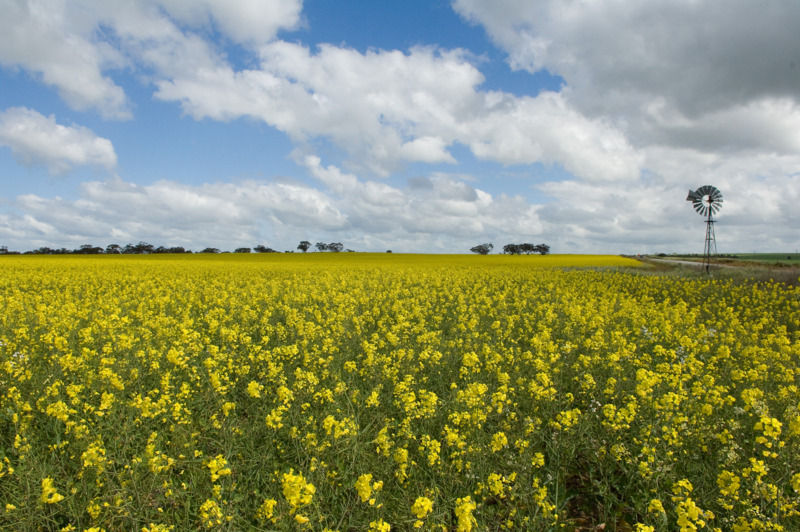 DAFWA manages chemical residue laws. The legislation is called the Biosecurity and Agriculture Management Act 2007 and Biosecurity and Agriculture Management (Agriculture Standards) Regulations 2013. Under these laws it is an offence to sell crops containing residues in excess of the MRL. The department will investigate residue detections above the MRL and issue corrective actions. Penalties or prosecution may also result if harmful residues are found in food. What can I do to avoid harmful residues in my crops? prior to harvest, decontaminate treated grain storage, transport equipment or grain handling equipment and equipment that has been in contact with treated seed (pickled seed). help maintain Western Australia’s well-earned reputation for safe, grain, fruit and vegetable products.